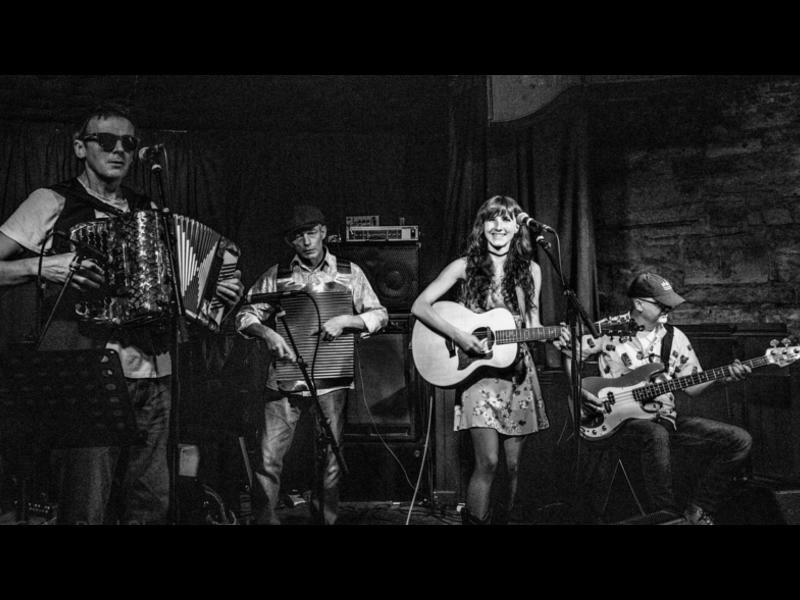 Don't miss an exciting night of richly layered contemporary and Louisiana music and thought-provoking spoken word when Speakin' Cajun comes to CCA Glasgow! An exciting night of richly layered contemporary and Louisiana music and thought-provoking spoken word in this straight-from-the-bayou cabaret theatre extravaganza of words and melody. Whether you want to stomp in the swamp or ooze to the Cajun muse, it's time to grab a ticket and set your feet tapping and your imagination soaring. While we take every opportunity to ensure the details for Speakin’ Cajun - Laissez les Bons Temps Rouler are accurate, we always advise that you contact the event organiser before setting out for the event to avoid disapointment.